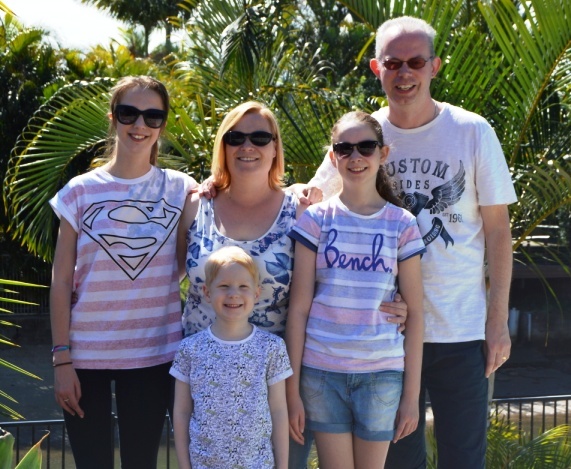 This is a pic of my gorgeous family on the last day of our amazing holiday in Australia during the summer of 2015. In fact, we loved it so much we’re now fortunate enough to live here!! Although my full time role is working in IT, I have been involved in internet marketing for over 10 years working with a variety of successful marketers including Rich Schefren, Alex Jeffreys, Michael Cheney and Dean Holland. I’m learning all of the time but I want to share my knowledge over the years with anyone taking their first steps in making money on-line. There are so many different ways to approach this and I hope to provide you with assistance in any way I can. I have been in your place and know what it feels like to be starting out and all the challenges and feelings that go with it. I post regularly to my blog talking about a variety of subjects from how to get traffic to your website to explaining how to make the most of the latest marketing tools. Please let me know if there are any subjects you would like me to cover in my blog and I’ll do my very best to help (or I might know someone else who can help).